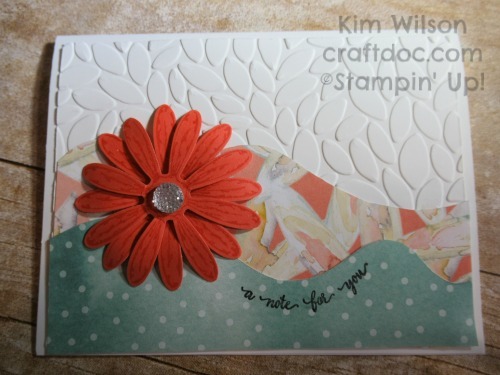 I traveled to Thailand for my first ever Stampin’ Up! Incentive Trip. You can follow my adventures on my Facebook page HERE. 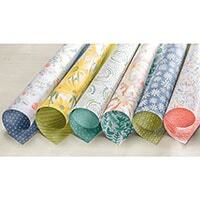 While I catch up from my trip, I will share some projects I have made with the Daisy Delight bundle. 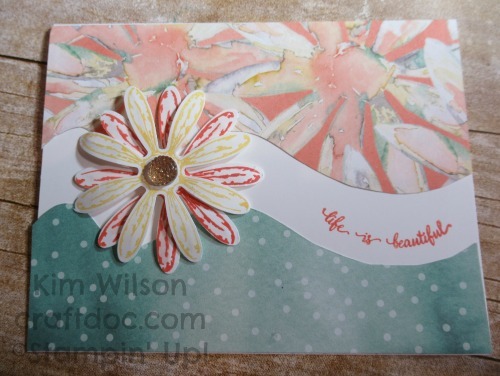 Curvy lines of the Delightful Daisy Designer Series Paper are featured in the above cards. 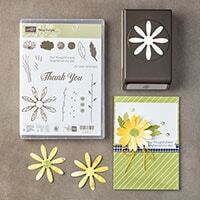 Tip: Bend the daisy petals with a bone folder for a sculpted look. 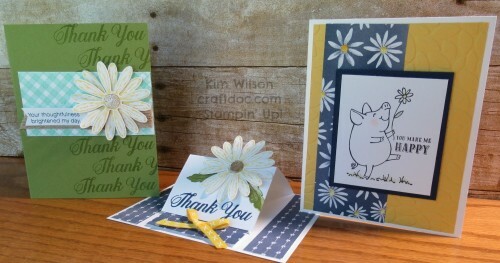 I will be featuring the bundle in my July Card Class as well (below). If you purchase from me this month, I’ll email you my Instruction Sheets and send you a gift as soon as I return from Thailand. I appreciate your business! 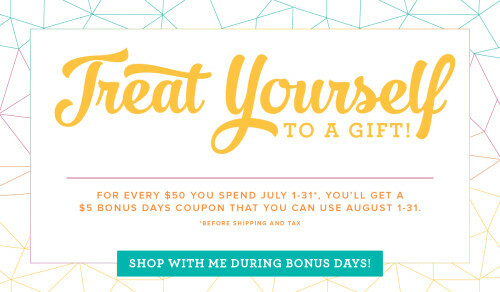 Tip: Purchase the bundle plus the matching Designer Series Paper and Cardstock Pack and you have just enough to qualify for a $5 bonus days coupon! 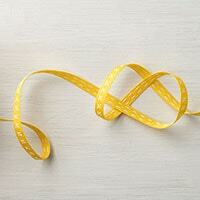 Click on the product list at the bottom of this post. 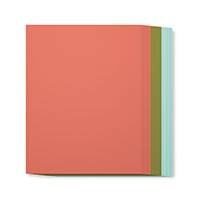 The Daisy Punch is back in stock! 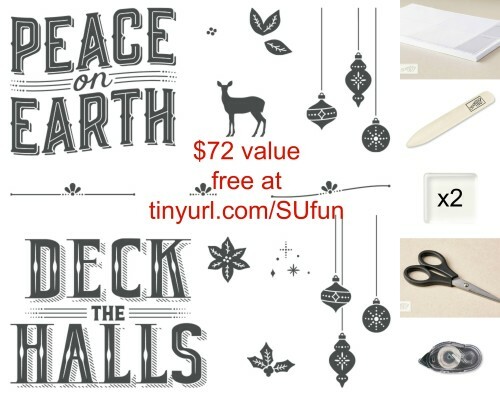 It’s Christmas in July – get a $72 gift from Stampin’ Up! when you purchase the Demonstrator Starter Kit for $99 at my website. 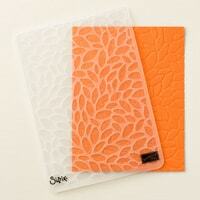 Start your own stamping business or enjoy the discount and other perks as a hobby. You will be glad you started now – the Holiday Catalog is coming soon! I have a team challenge going on in our Facebook group, so the sooner you start the sooner you can join in the fun.